This Lubricating Oils retail directory includes lubricating oil retailer pages for every State in the USA plus Washington, DC. Each State and District page lists lubricating oil retailers located in that State or District, including their organization or website names as well as their locations, phone numbers, and website links. 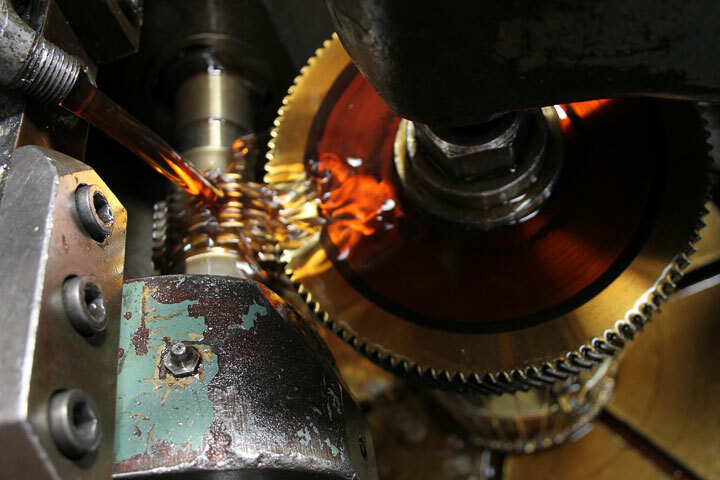 Before visiting a lubricating oil retailer listed herein, be sure to verify its address, hours of operation, and appointment requirements (if any) by visiting its website or contacting it. 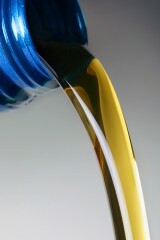 The lubricating oil retailer may no longer be in business or it may have moved, and business hours may be irregular. Each listing specifies the County in which the lubricating oil retailer is located as well as the database categories that are relevant to the listing. Convenient links to adjacent State directories are provided at the bottom of each directory page. The following retail enterprises have stores in multiple locations; most of them have stores or retail operations in multiple states. 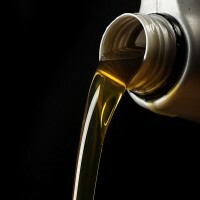 Many of these large lubricating oil retailers list their store locations on their websites. 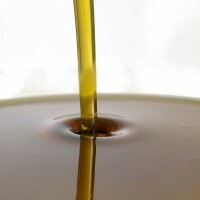 Oil definition and in-depth information resources.